Lil Wayne sparked a firestorm after he made the decision to pull his protégée Nicki Minaj from Hot 97 Summer Jam. Now the Young Money chief is speaking out on his controversial move. But he still stands by his decision. “I feel like a woman’s supposed to be respected at all times, therefore I believe I made the right decision,” he said. 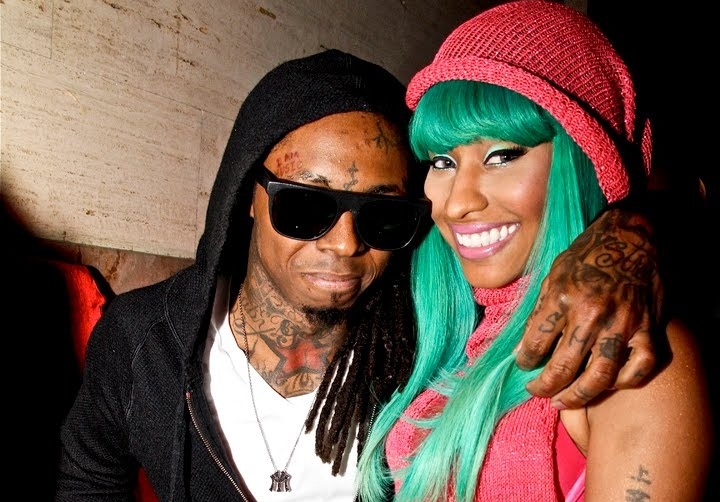 We aren’t mad at Weezy for having Nicki’s back. That’s what a boss is suppose to do. This entry was posted in Gossip and tagged Lil' Wayne, Mtv news, Nick Minaj, Weezy, Young Money. Bookmark the permalink.